If you’re about to become a parent, it probably seems as though there is no end to the list of things you need to remember. There’s the due date (you’re not going to forget that). Then there are all the classes you have to take. The list goes on and on. Just make sure that your list involves thinking about how you’re going to pay for this new addition. Life is definitely going to change a lot after you have a baby. To make things at least a little easier on yourself, consider making these three changes to your budget long before your little bundle of joy shows up. It’s never a bad idea to make some serious progress on paying down your high-interest debt. While being debt-free may be seen as best, the kind with high interest is taking huge chunks out of your paycheck every month. Before you have to start spending large sums on your new arrival, bring that high-interest down to size or, better yet, pay it down altogether. You’ll have far more left in your budget for the baby. 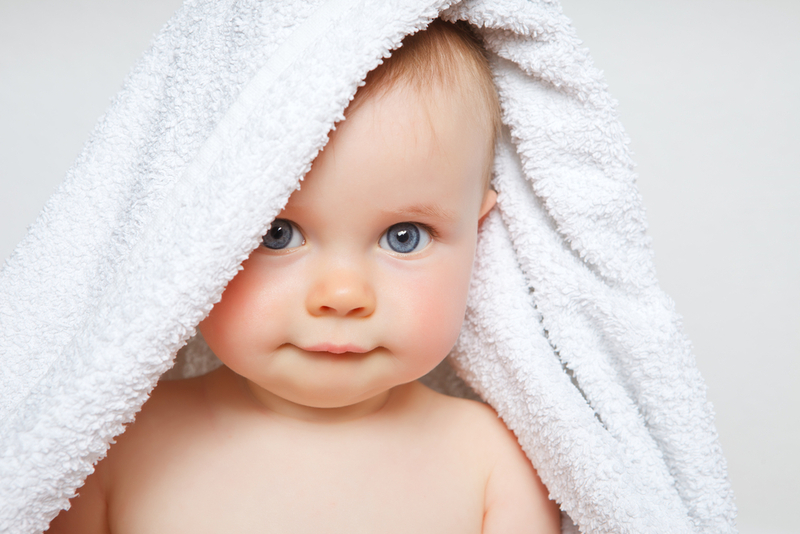 You’re probably well on your way to showering your little guy or girl with love. Unfortunately, it’s all too easy for this excitement to carry over when you’re shopping for your baby. Take plenty of time to plan out what exactly you need for your child and what you can get. If you’re not a new parent, you’ll find this fairly easy to do. However, those of you who are first-timers should survey friends and family about what you truly need and what you can do without. Otherwise, you’ll find your budget in critical condition after your first trip to the store. A first-year baby calculator will not only help with your budgeting efforts but also give you a better idea about the difference between necessities and stuff you just don’t need to pay for right now. Before becoming a parent, many people think they couldn’t possibly live without cable. After becoming a parent, those same people wonder how they ever had enough time for cable. Cutting unnecessary expenses will help free up funds for your son or daughter. Fortunately, a lot of those expenses will be for things you just won’t be doing much of in the near future. For example, that gym membership can probably go, too. Your health will be as important as ever after having a baby, but you can learn to work out at home. Need Help Preparing for Parenthood? We know it can be difficult budgeting for a baby, even though you have a very good incentive to do so. Therefore, if you’d like help modifying your budget or anything else (e.g. starting a college fund), just contact Mooney Lyons today. The opinions voice in this material are for general information only are are not intended to provide specific advice or recommendations for any individual. Information and interactive calculators are made available to you as self-help tools for your independent use and are not intended to provide investment, tax, or legal advice. We cannot and do not guarantee their applicability or accuracy in regards to your individual circumstances. All examples are hypothetical and are for illustrative purposes.